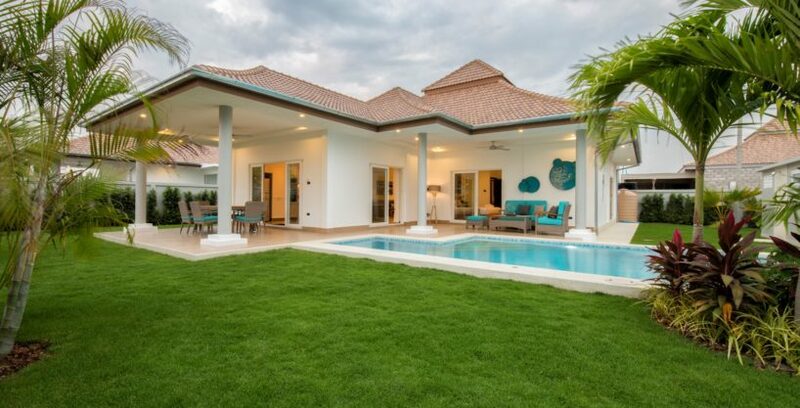 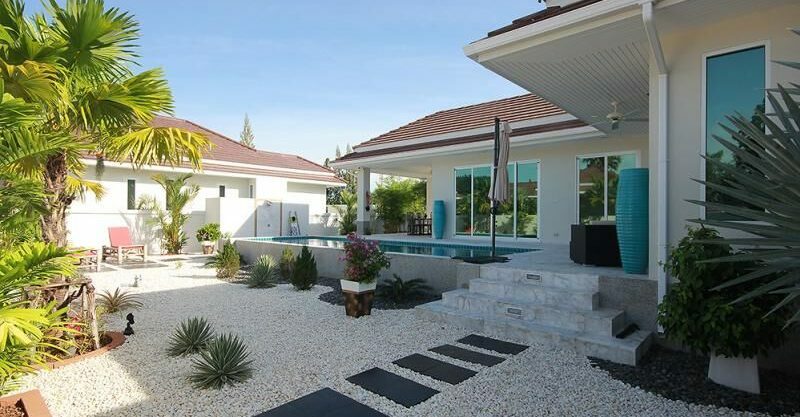 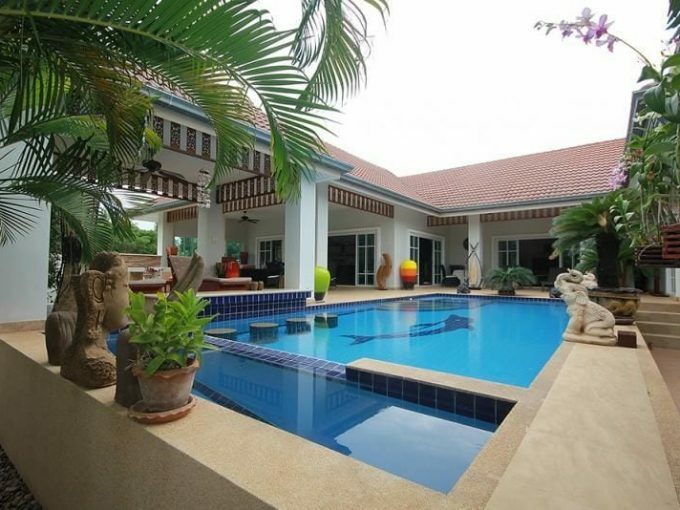 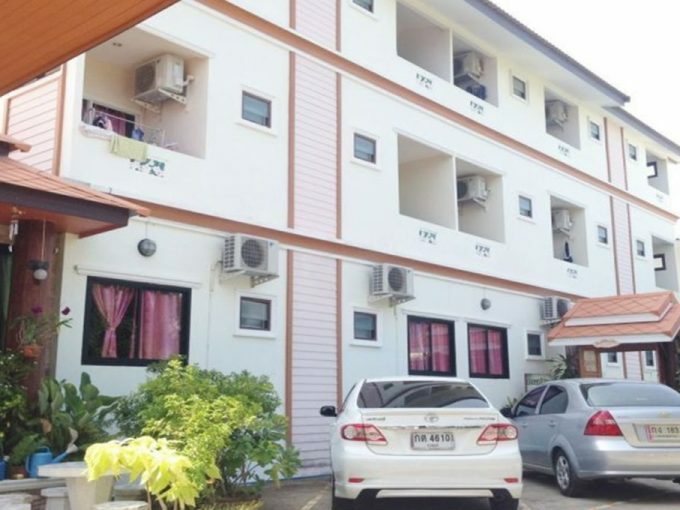 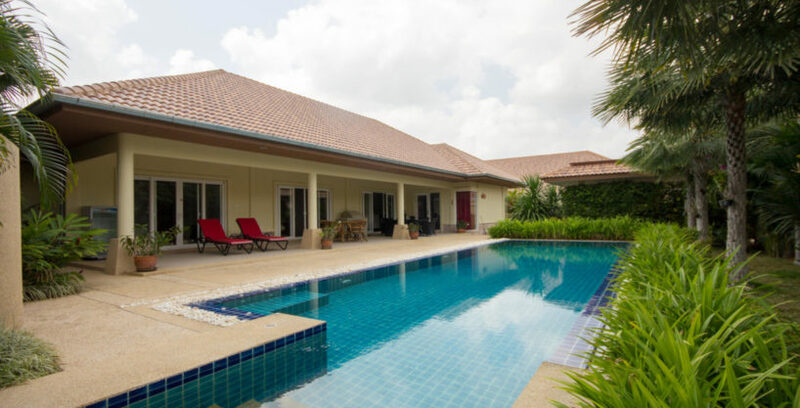 Your Property Agent Hua Hin we pride ourselves with customer satisfaction and loyalty. 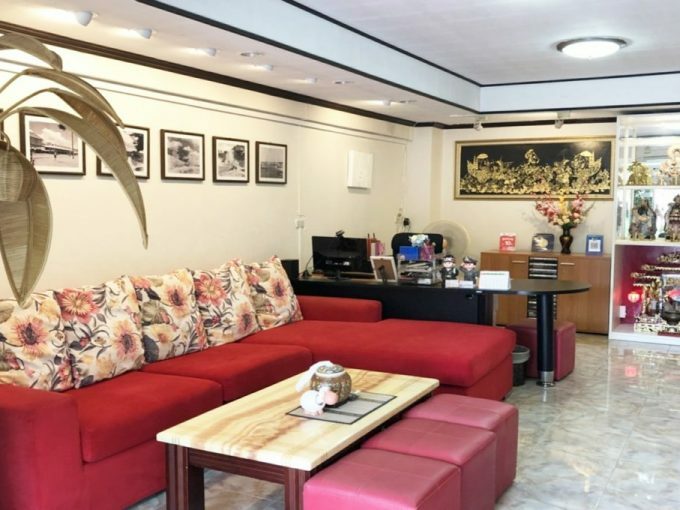 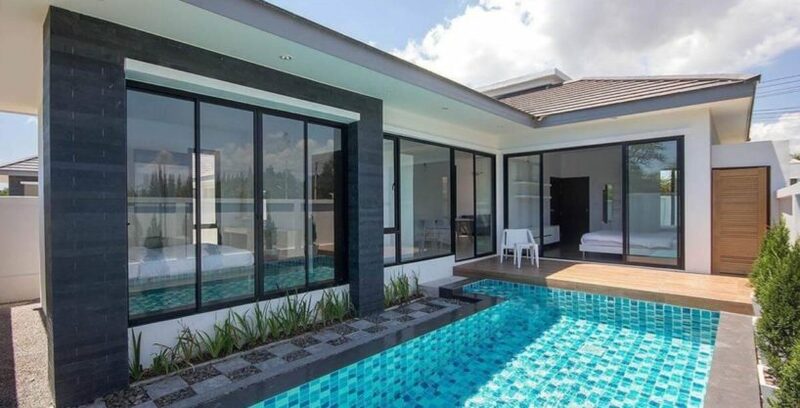 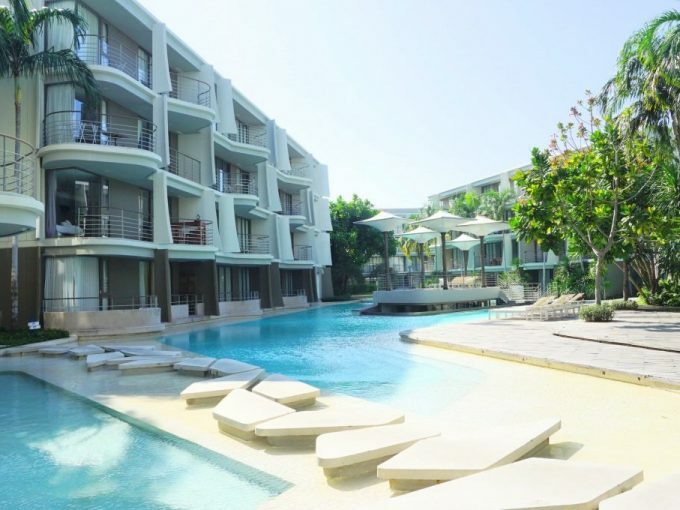 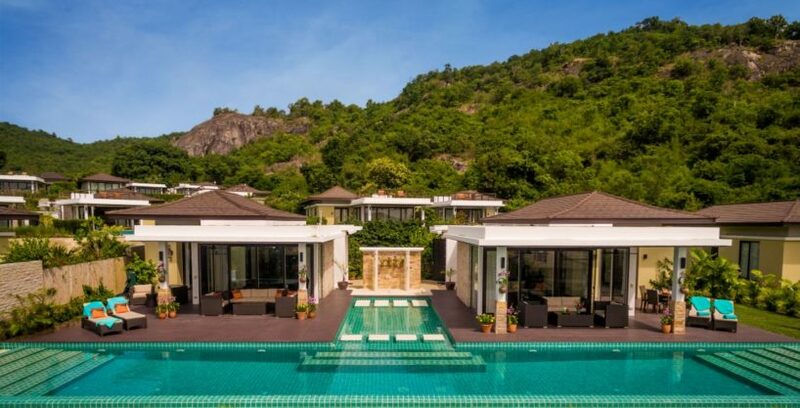 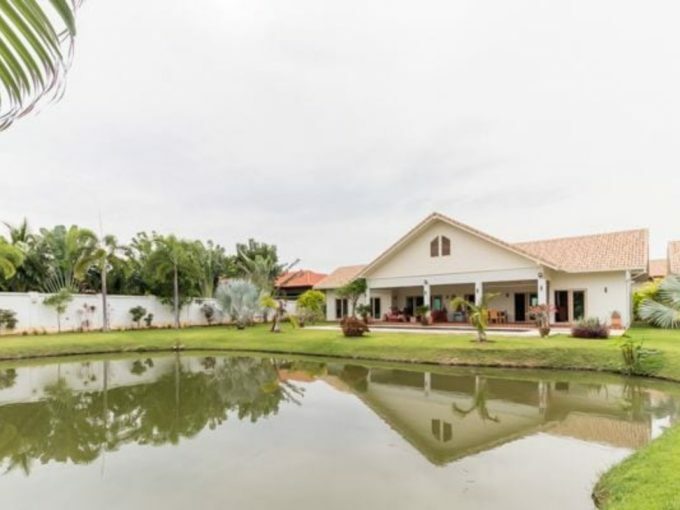 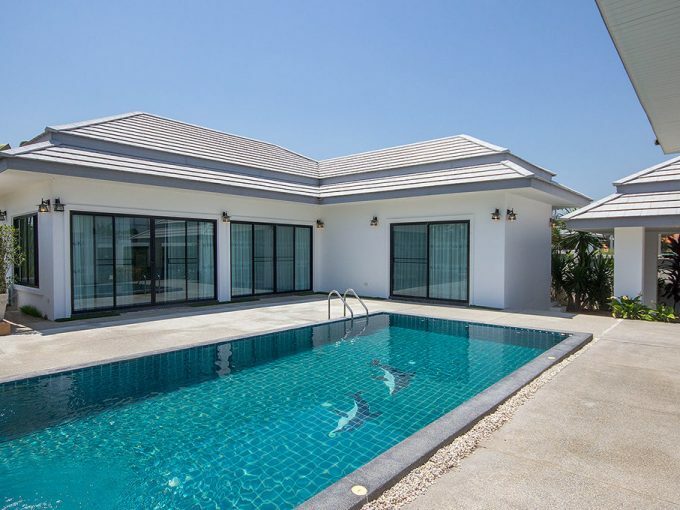 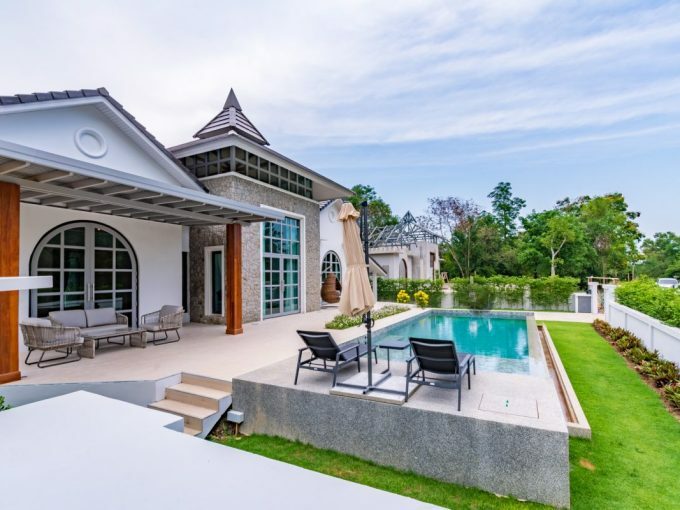 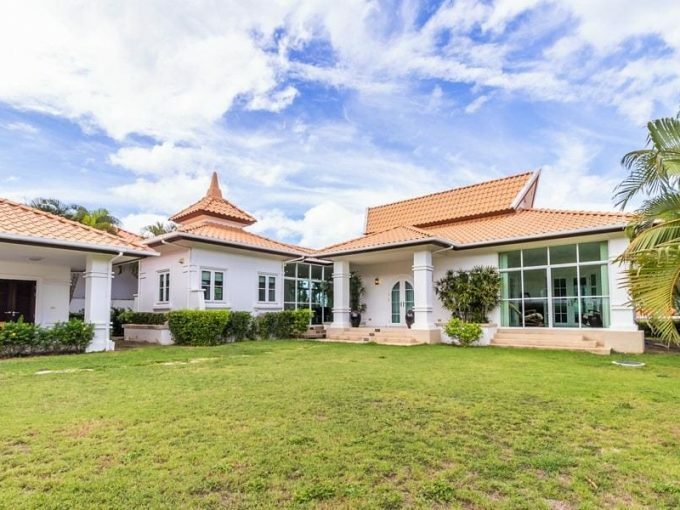 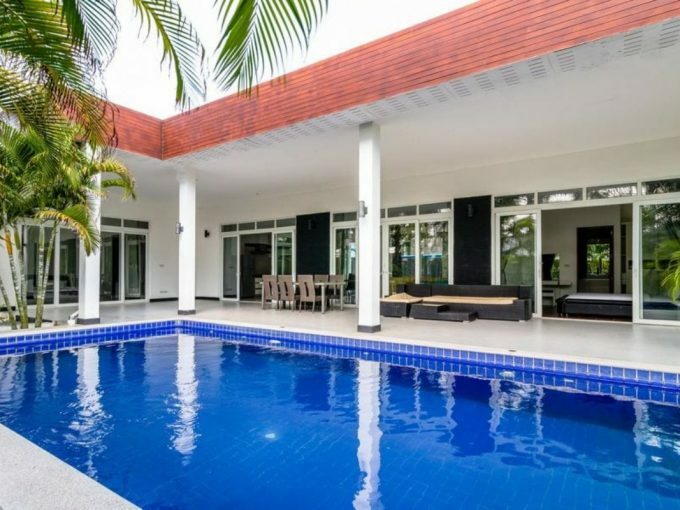 We aim to provide you with the best local knowledge and experience of the Hua Hin property market in order to find the right property for you. 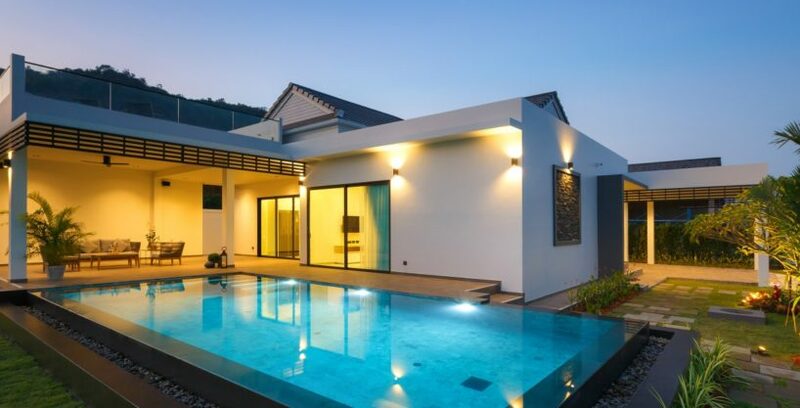 We are continuously exploring new areas of land and property development sites in order to meet bespoke demands of our clients. 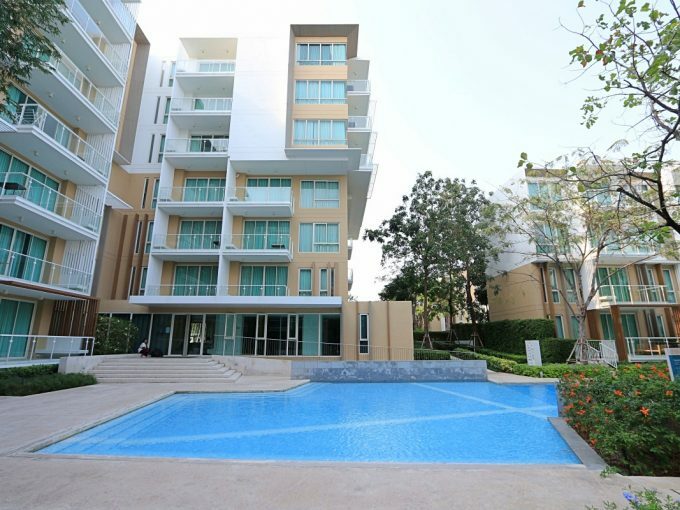 We understand that everyone has a different taste and preferences, and so we focus on what is right for you. 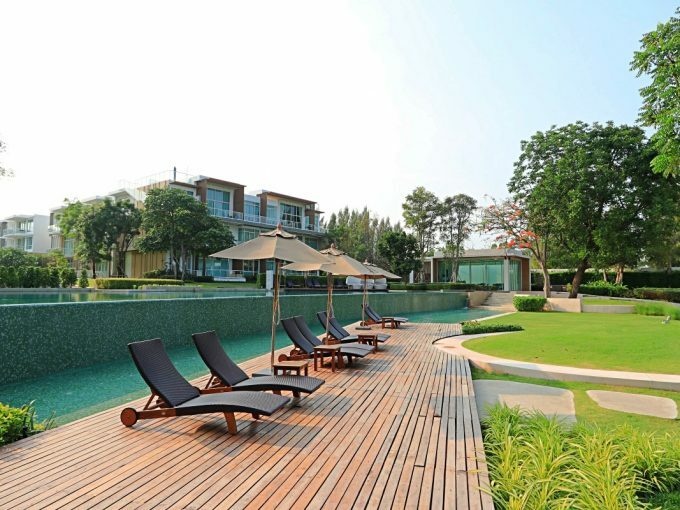 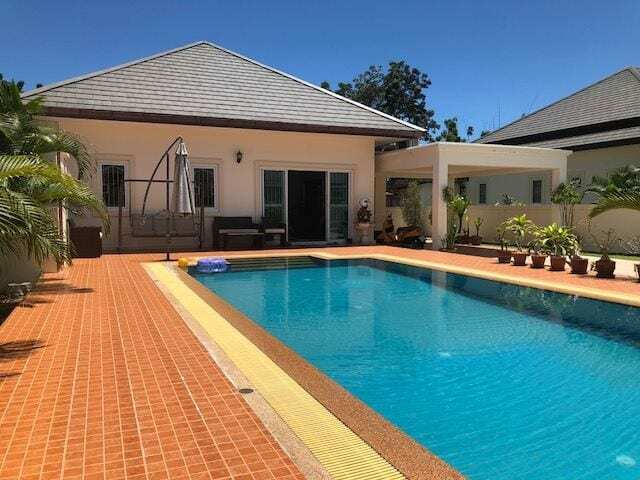 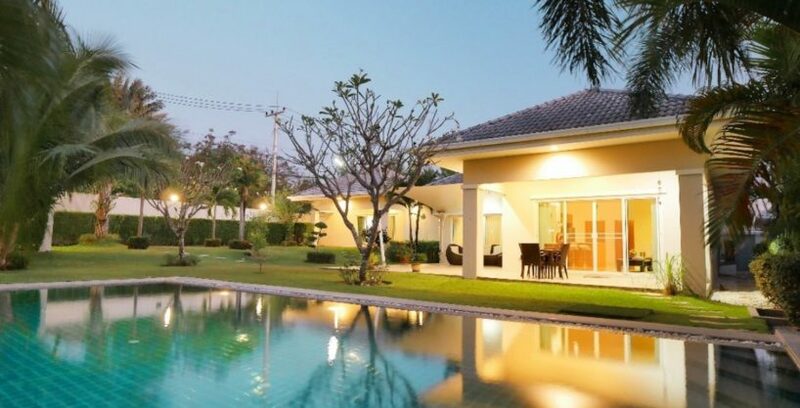 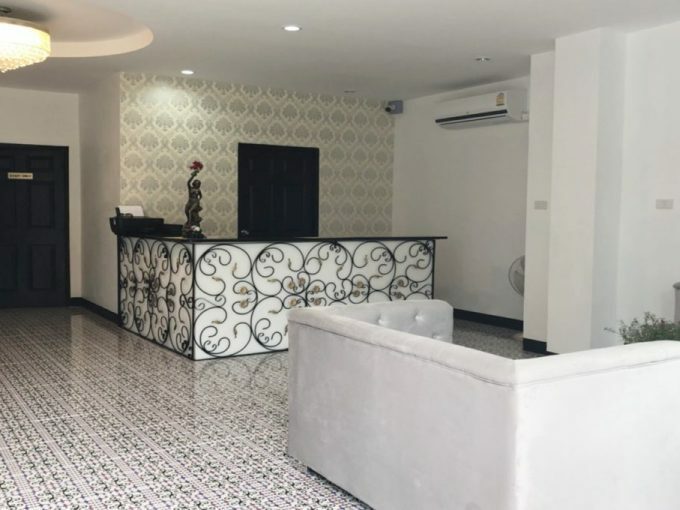 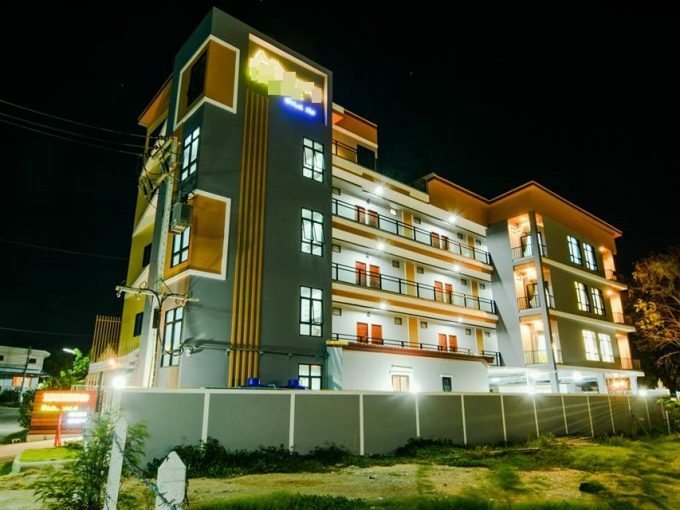 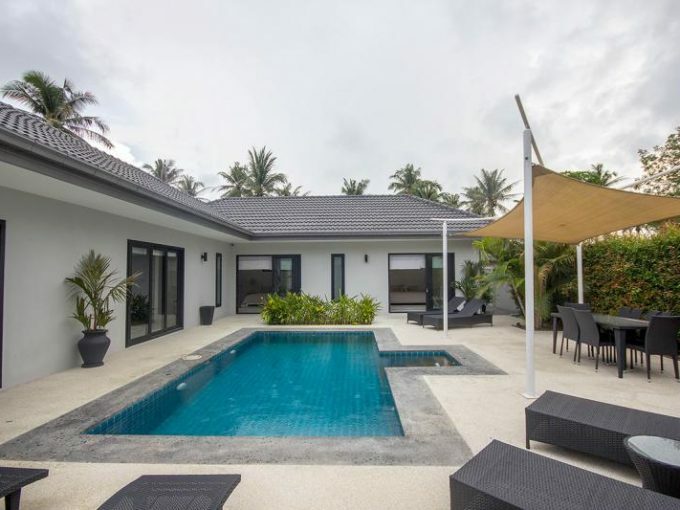 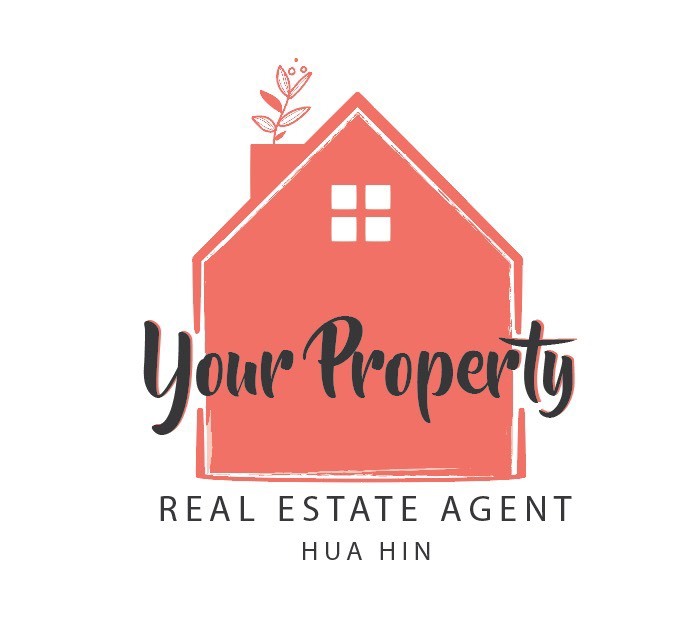 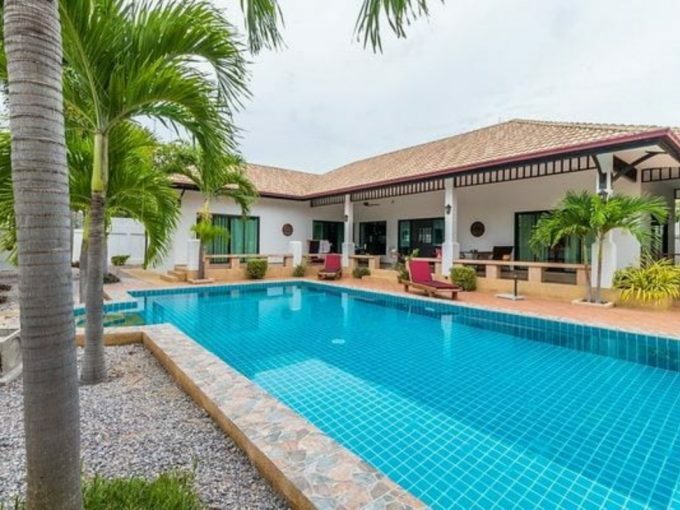 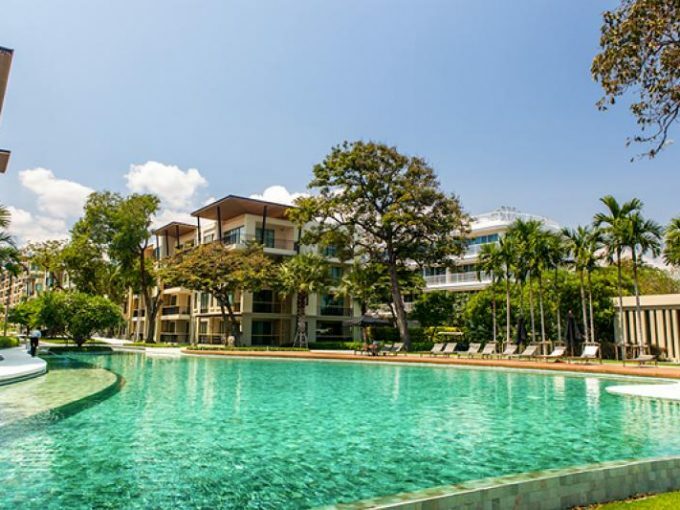 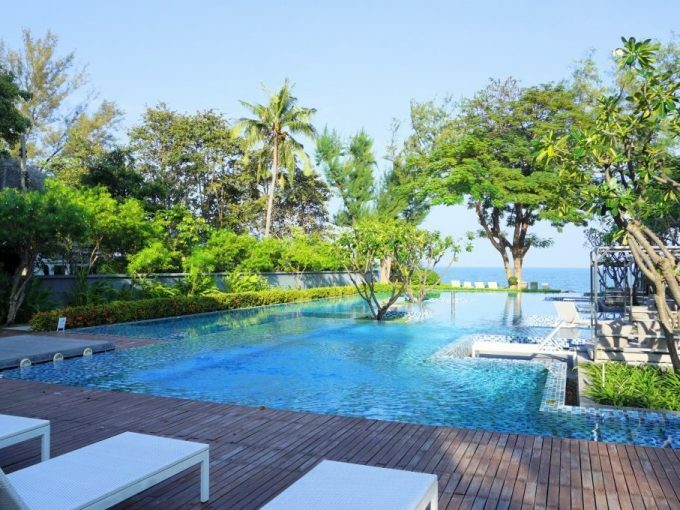 Why choose Your Property Agent Hua Hin ? 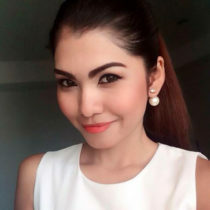 We have a mix of both Thai and international staff, of whom speak fluent English as well as several other languages. 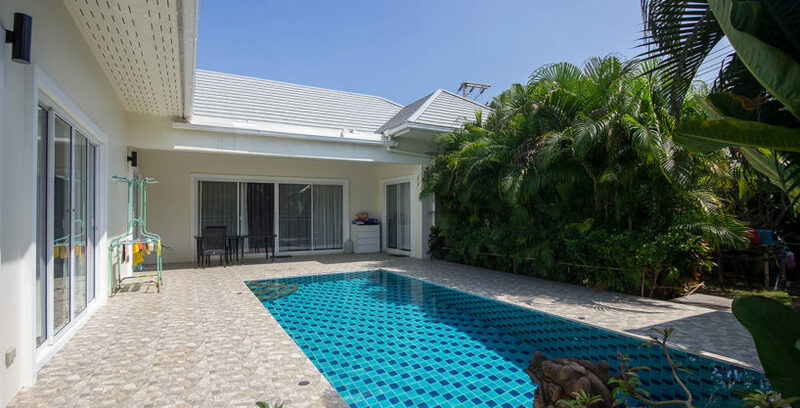 We can assist with translations during sale negotiations and law requirements to avoid any miscommunications and to give you confidence in your decision-making.